SICKMARK is a brand new band from Bielefeld / Germany, featuring former members of recently disbanded Hyena... They play a blistering, dark, dirty, raw, and spazzy style of powerviolence. 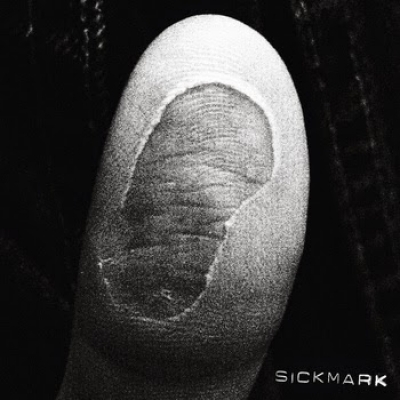 On their debut EP, Sickmark tear their way through twelve tracks of music in eight minutes flat, which will pretty much ensure that your head will spin and your neck will experience whiplash. Overall, this EP is absolutely ferocious and impressive.